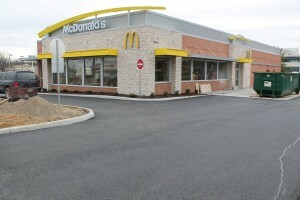 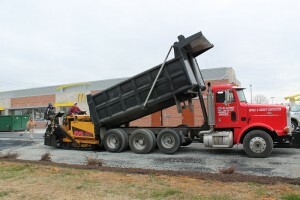 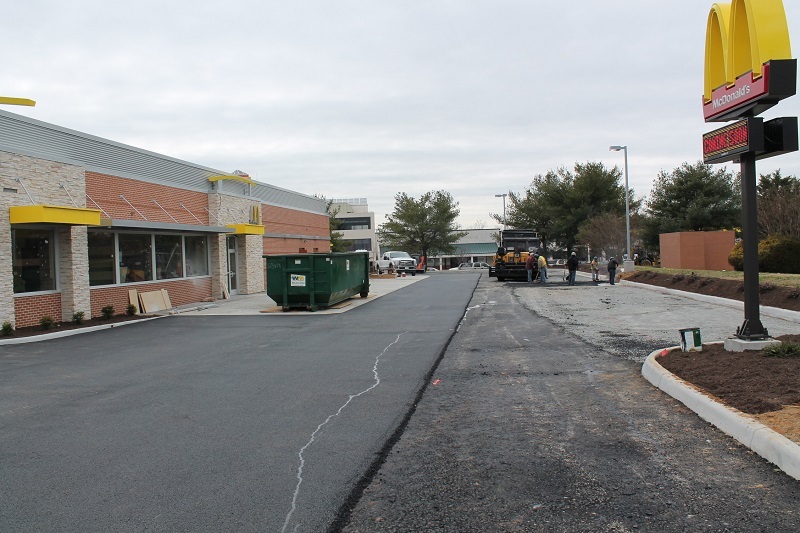 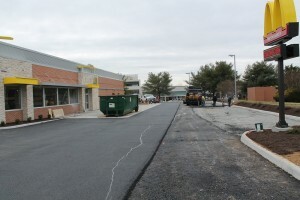 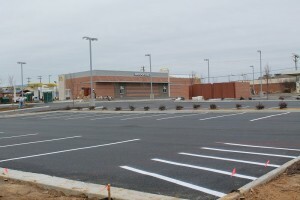 A1 Asphalt Paving & Sealing, LLC provides a full spectrum of asphalt parking lot paving services. 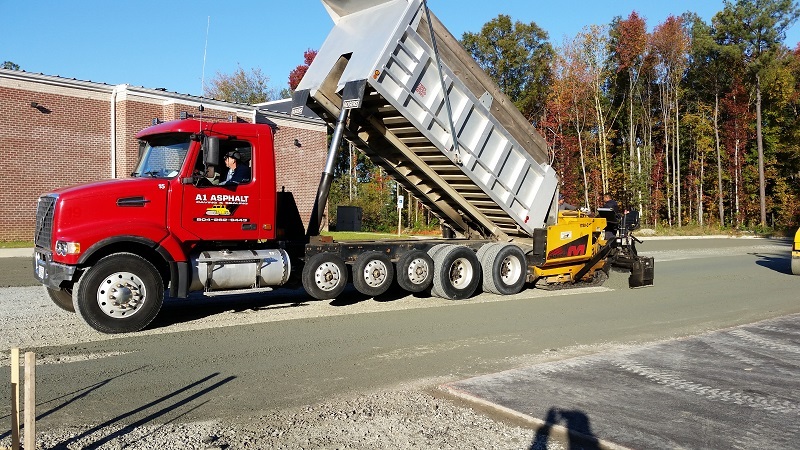 Our services range from asphalt patching projects to full milling and replacement of your deteriorating asphalt parking lot and everything in between. 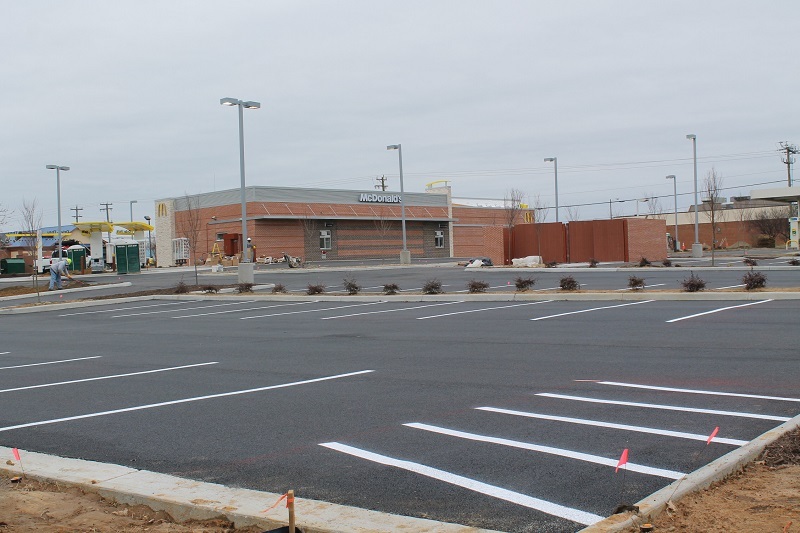 A well maintained parking lot ads curb appeal to your business and minimizes the risk of accidental injuries. 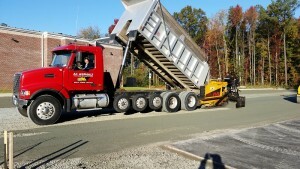 Please contact A1 Asphalt for a Proposal on your next asphalt maintenance or paving project. 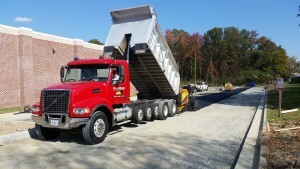 We provide service to some of the largest commercial real estate companies and developers in the Richmond and surrounding areas such as Long & Foster, Duke Development and C.B.Richard Ellis to name a few. 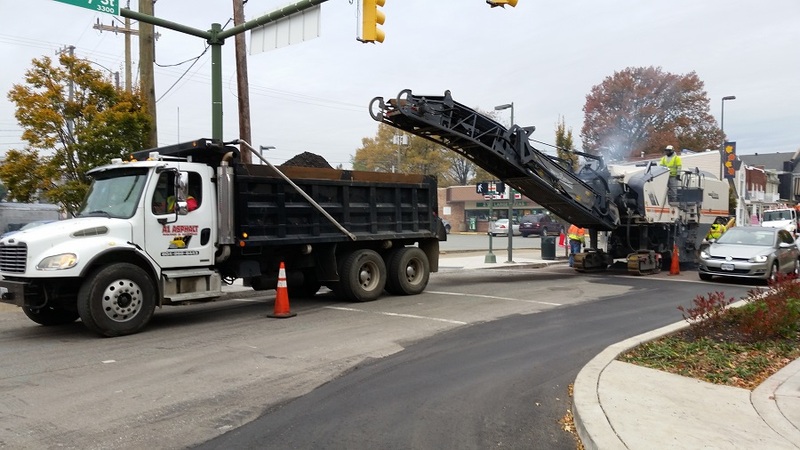 The team at A1 Asphalt will work with you to schedule your asphalt paving project in stages so you do not lose access to your parking lot through the entire paving project. 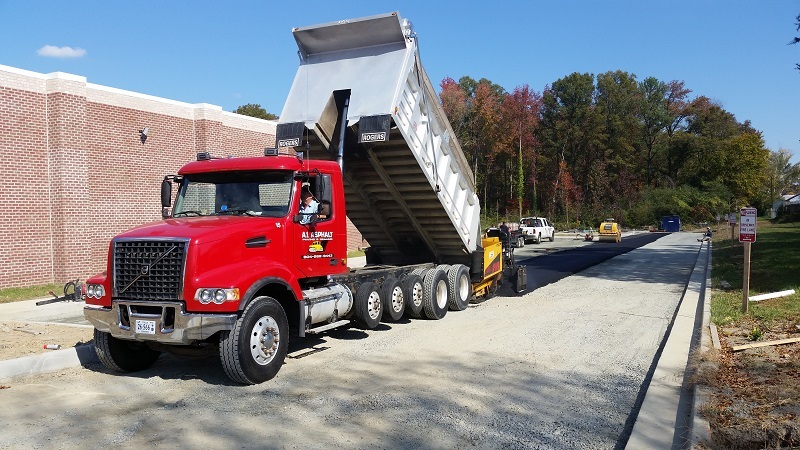 With our VDOT approved equipment and our experienced crew we will ensure that all projects are completed with the quality you expect in the timely manner you require.